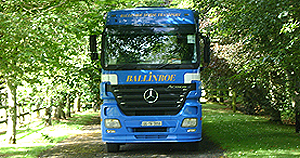 Ballinroe International Horse Transport combines generations of experience in the horse industry, staff that are highly skilled in handling horses and a modern top of the range fleet to provide efficient, reliable and secure horse transportation services. 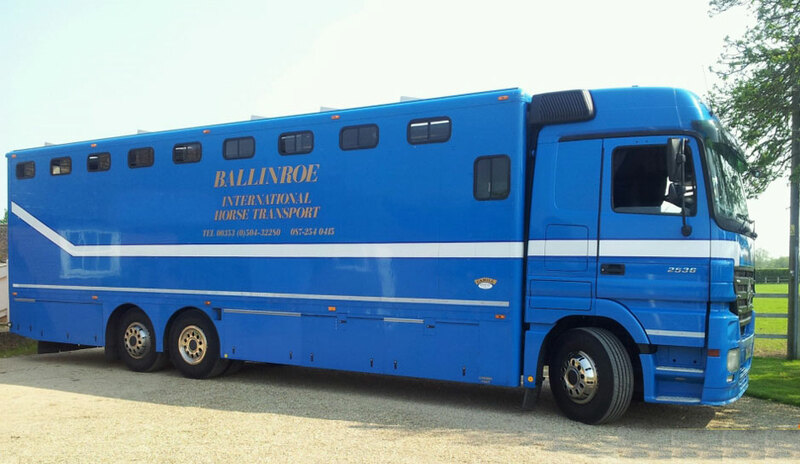 Ballinroe International Horse Transport provide full horse transportation and stabling facilities for the horse industry in Ireland and the UK. 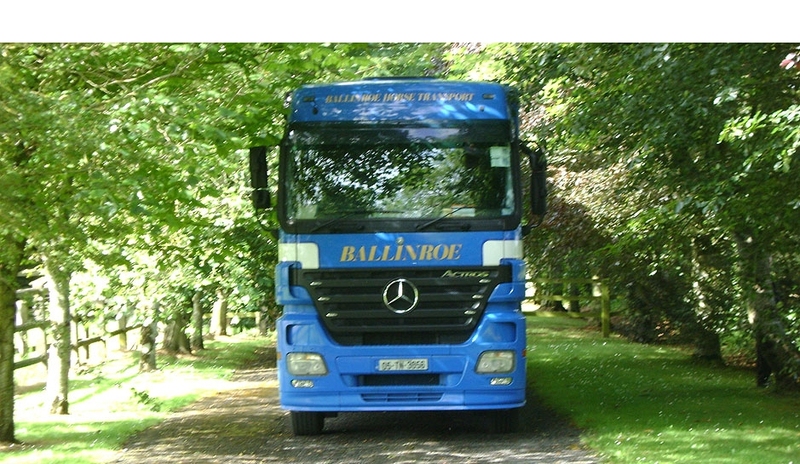 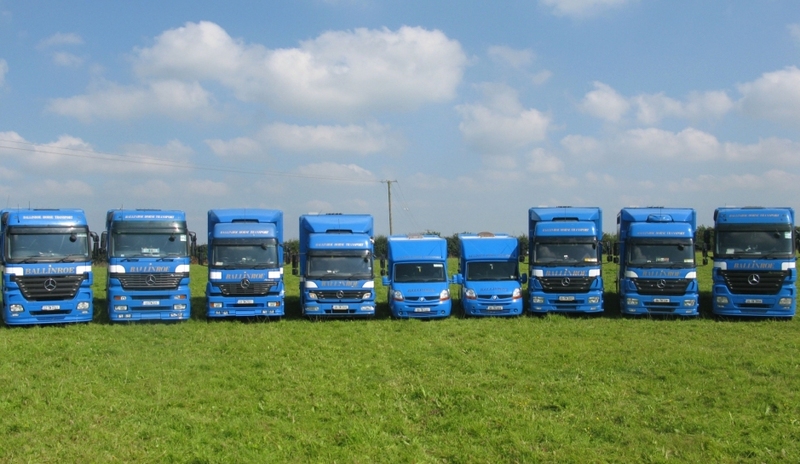 Ballinroe is uniquely positioned to provide your company with the perfect horse transportation solutions. 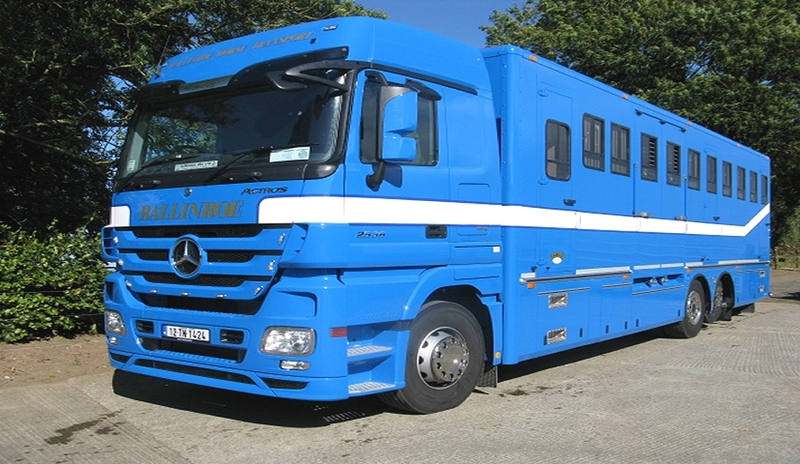 Ballinroe has developed extensive stable facilities at its base in Tipperary. 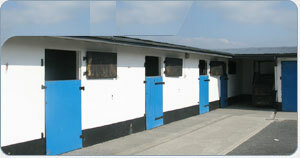 Ballinroe can facilitate the stabling of a large number of horses. 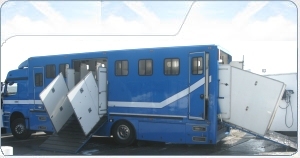 All facilities are maintained to the highest levels of health and safety to ensure maximum comfort and security for the horses.